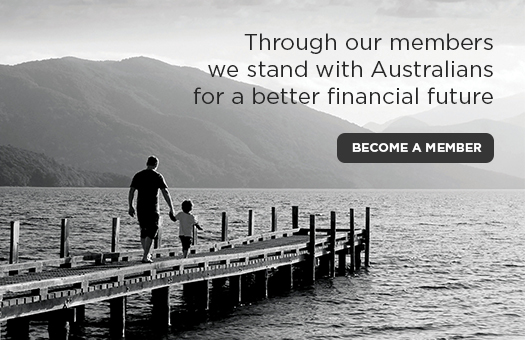 Welcome to Australia's leading professional community of financial planners. 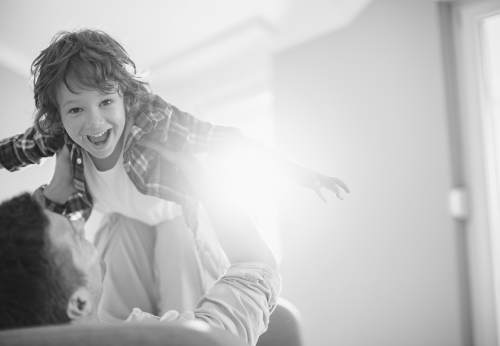 Financial planning is about developing strategies to help you manage your financial affairs and meet your life goals – and the first step is to make sure you have access to the right advice. Working with a professional financial planner can give you confidence and peace of mind that your financial future is secure. The Financial Planning Association (FPA) has over 14,000 members and affiliates of whom 11,400 are practising financial planners and 5,700 CFP professionals. 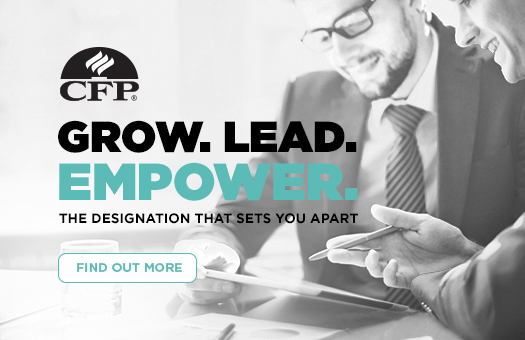 We offer individual membership of five different levels – whether you are just starting out, or working towards CFP® certification, the highest financial planning qualification worldwide. Find out more about the benefits of FPA membership , and the advice partnerships we offer. Visit our new education hub designed to cut through confusion about FASEA’s higher education requirements. Find tools to guide you through the educational pathways and understand what further study you need to undertake; identify which study credits are available; find resources to help you prepare for the exam and much more. 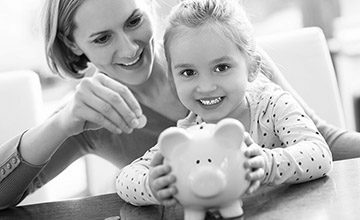 Money & Life is the FPA's online destination offering practical tips and inspiring real life stories to help improve your financial wellbeing.